This is a day most of us will remember. I still remember the wedding of Princess Diana. 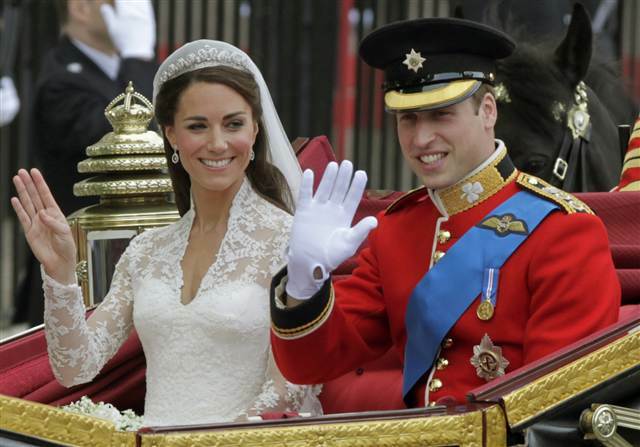 Regardless of how you feel about the monarchy, it is a joyous celebration of life. Let’s start with trust. You have to trust your physician. You have to trust that the course of treatment will work. You have to trust that your actions can make a difference. Those are fundamentals to getting better. Engagement is a word I use often. The idea here of the long-term engagement process, transition into being a royal, and the commitment the royal couple feels is very different than the quick engagement and wedding of Princess Diana. I see that as very similar to the need for long-term solutions that engagement people around intrinsic motivators not the short-term boosts we see from things like financial rewards or quick diets. Healthcare is a change. Engagement is a process NOT an event. The people over at Seduce Health pulled out a few other lessons from the wedding which I agree with. So…engage your employees, your family, your members, and your patients. Build up their passion for life and health and help them believe that they can be successful. Should You Worry About The Drug Dealer Or Your Prescriptions?